We would like to take this opportunity to thank you all for your participation in the 11th Annual EuroCMR Meeting 2013 in Florence. We hope that you enjoyed not only the meeting itself but also the atmosphere and the interaction between attendees. 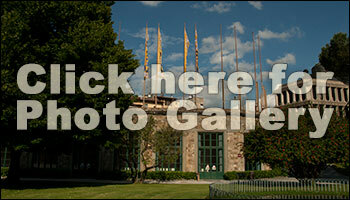 Please look up our photo gallery, where you will find some impressions of EuroCMR 2013. Recordings of most talks and presentations will be published soon at the WORKING GROUP'S WEBSITE. 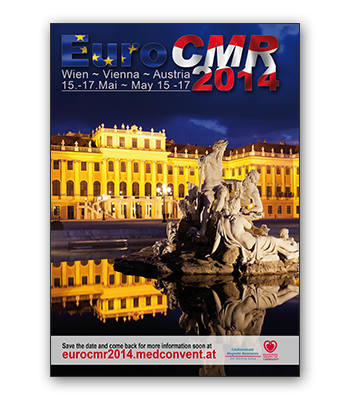 We are looking forward to seeing all of you again at next year's EuroCMR in Vienna, Austria, May 15 - 17, 2014.